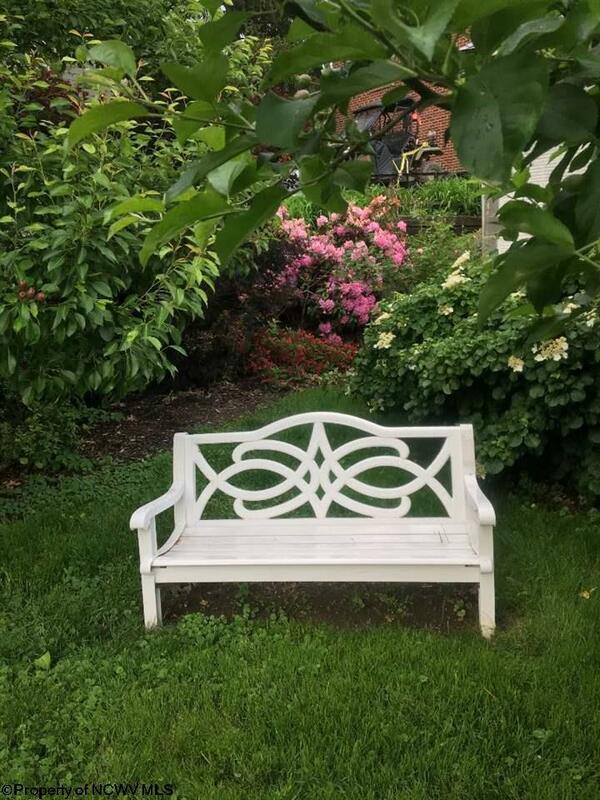 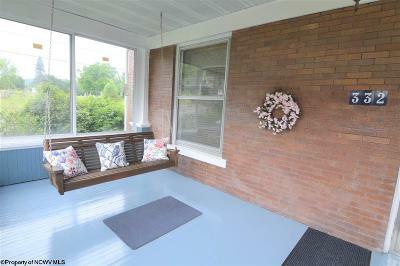 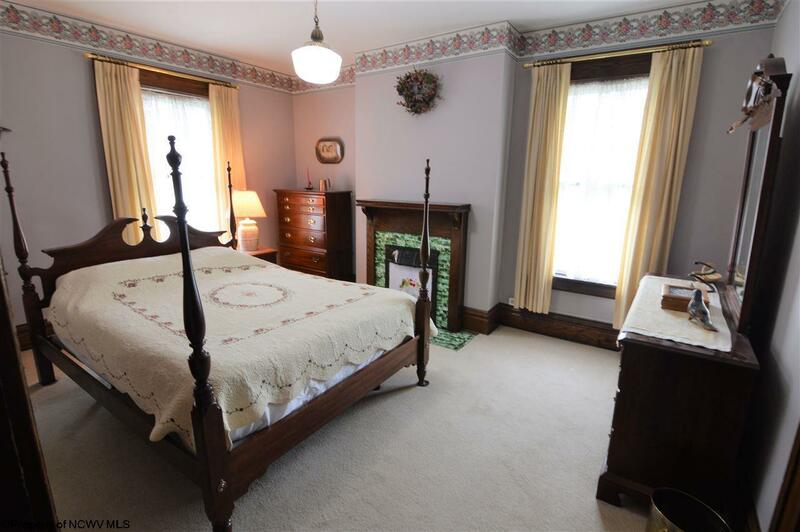 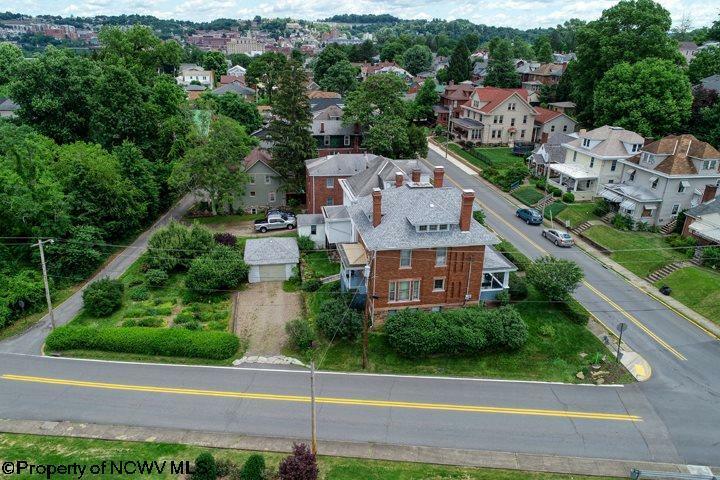 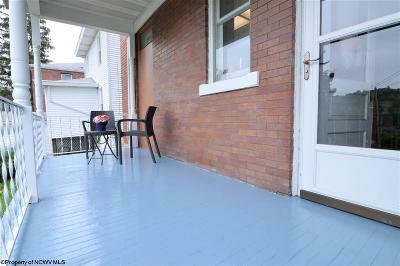 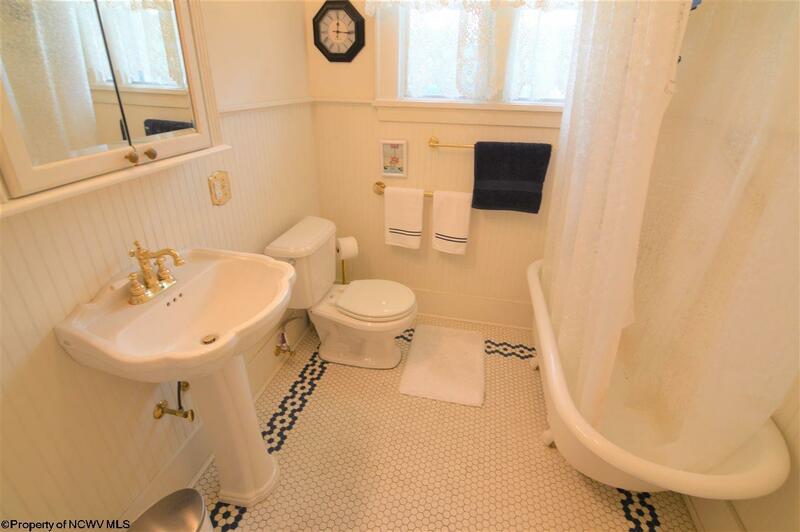 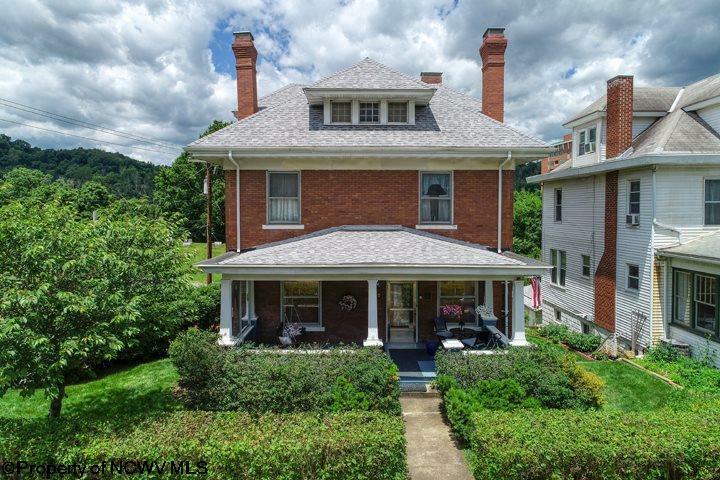 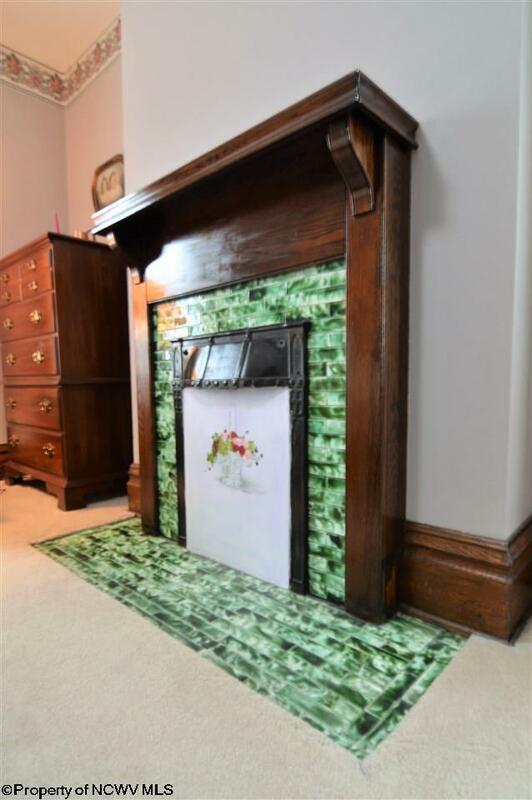 This charming solid brick home is located within walking distance to the WVU Downtown Campus, Waterfront District & Downtown Morgantown & is designated a Chancery Hill Historical District Site. 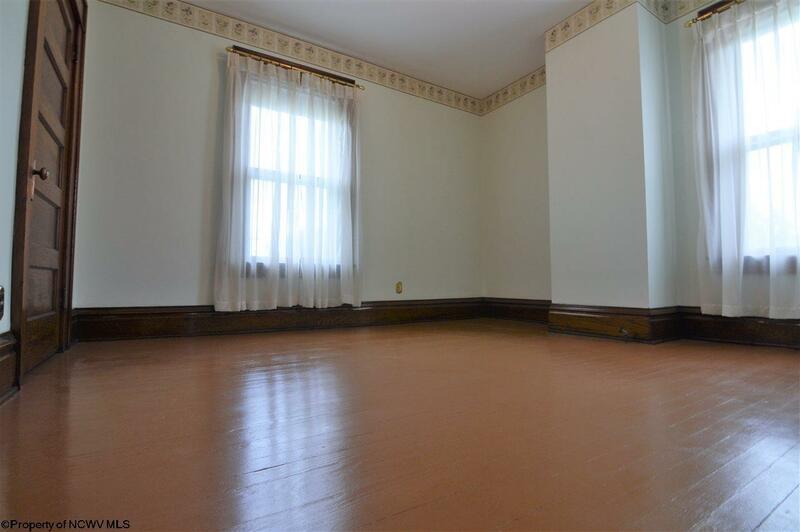 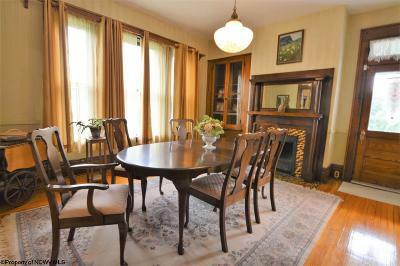 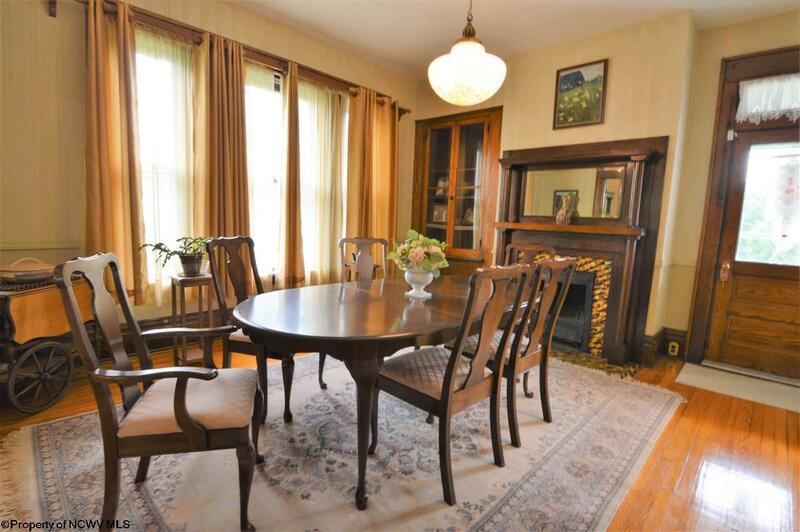 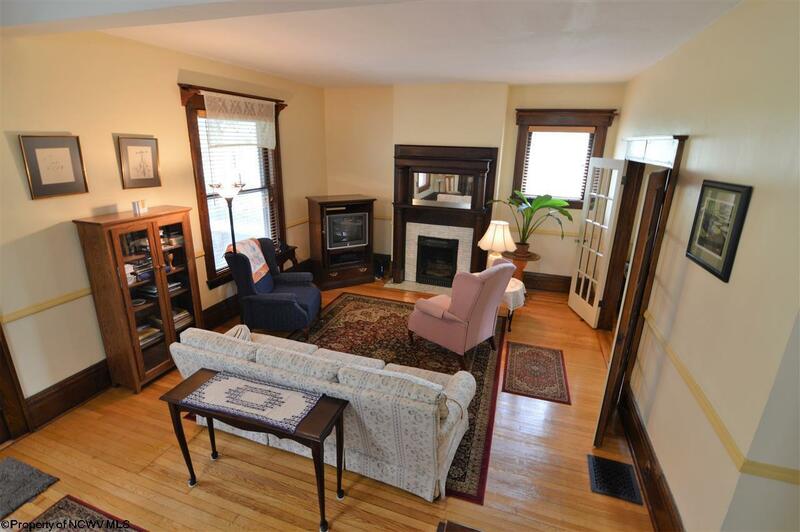 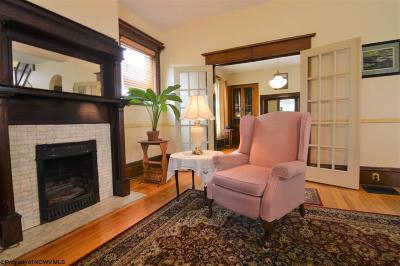 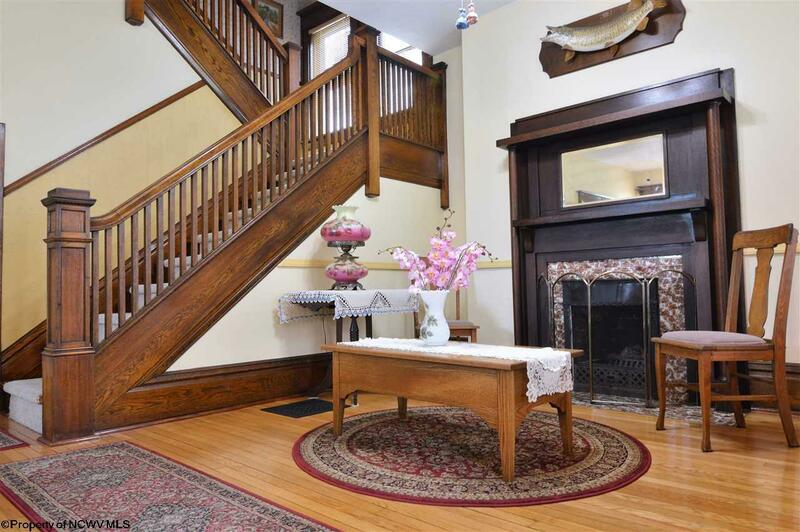 The original oak baseboards & 4 fireplaces add to the ambience of the home. 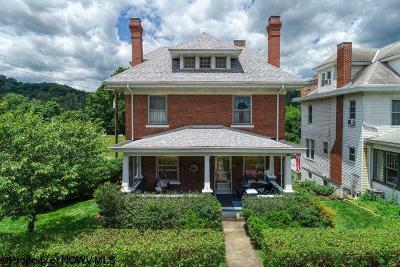 Recent upgrades include all new roofing in July 2018, 200 Amp service, insulation in attic & eaves and restored chimneys w/stainless steel caps. 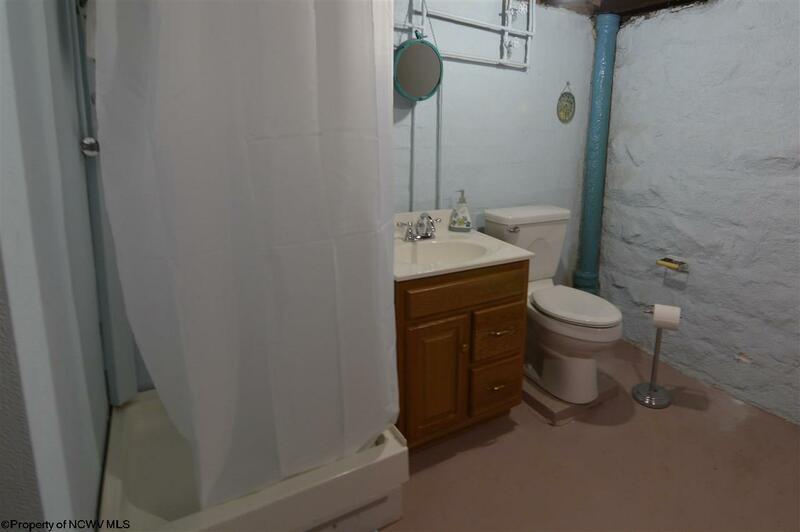 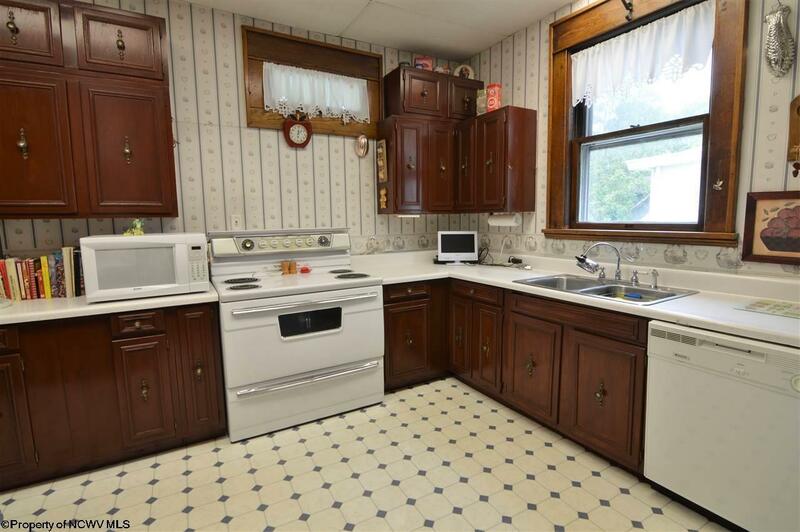 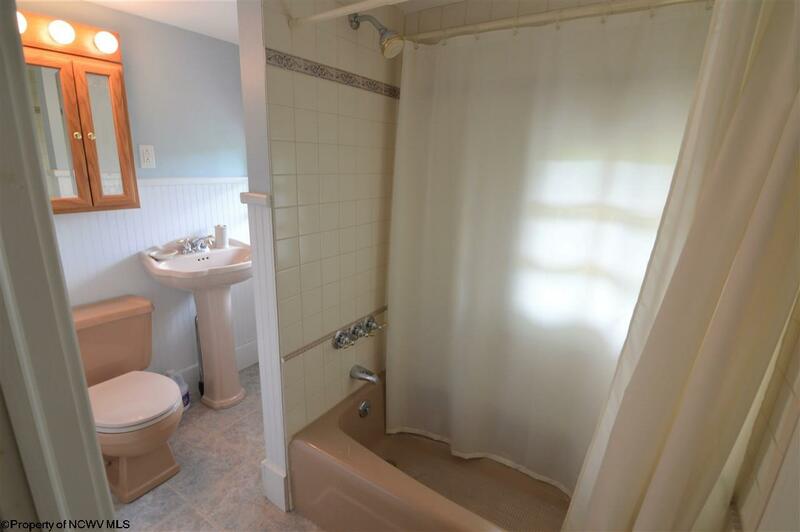 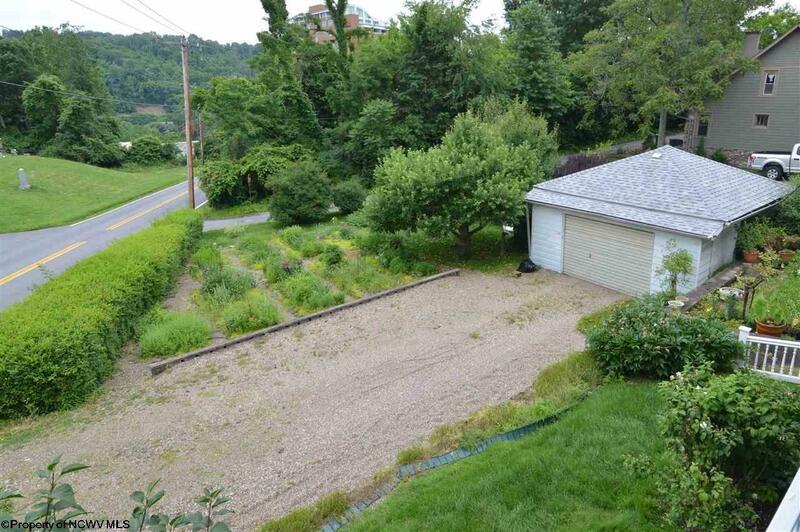 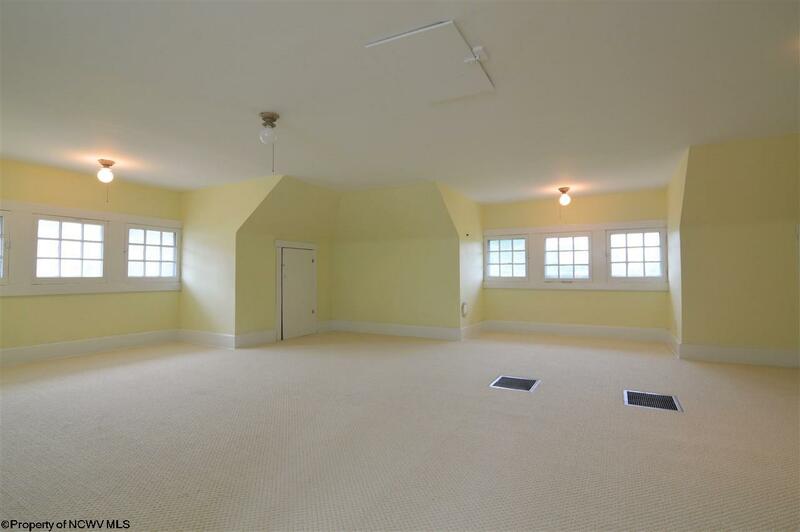 There are 5 BRs, 3 baths & an unfinished "dry" basement. 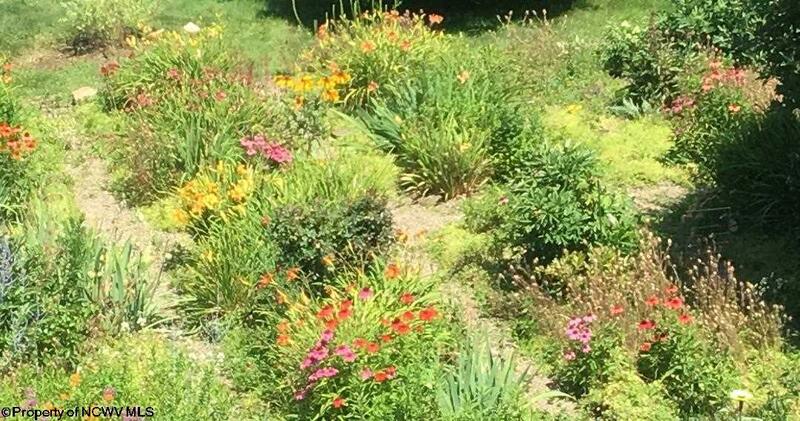 The backyard is a gardeners oasis!